Blaire & Aneil had the most gorgeous weekend filled with wedding events and festivities. 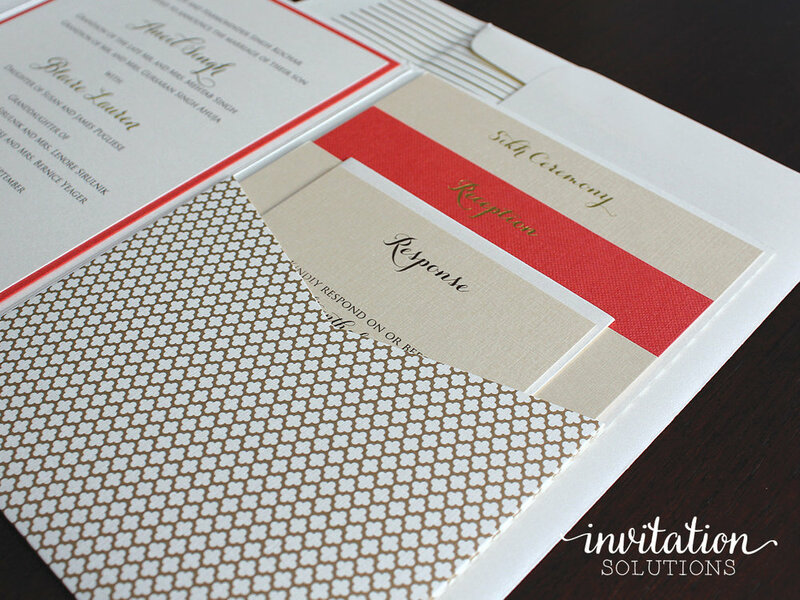 We created two sets of invitation suites and accessories for them and their guests. 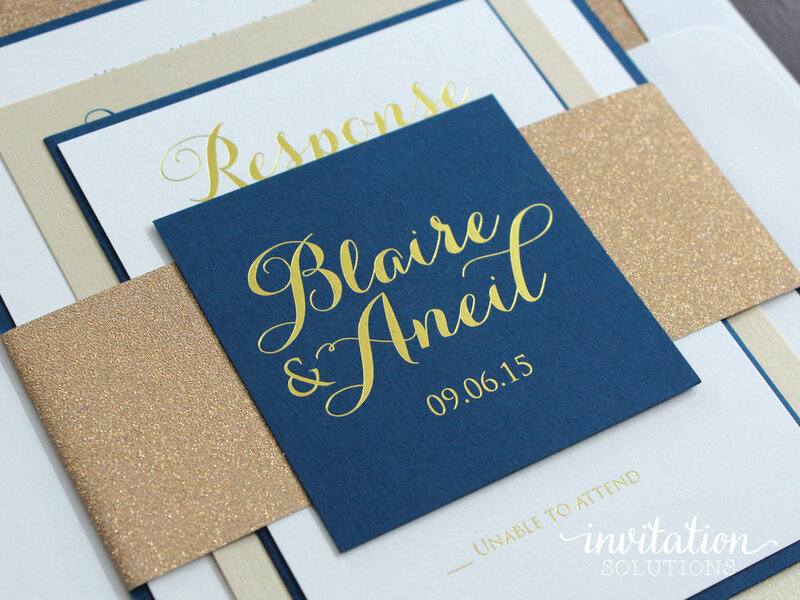 Love the classic gold foil and navy combination! Working with them to develop their concepts and design ideas was such a pleasure, and I'm lucky enough to still get to grab lunch with Blaire from time to time. I love when clients become friends!